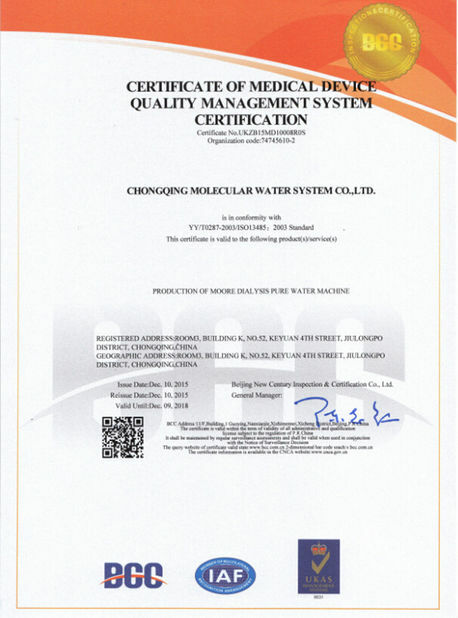 Reverse Osmosis Water filtration systems can produce deionized water by treating water from river,pond, underground,tap,borehole.The deionized water can be used in pharmaceutical (drug production) , industrial application,manufacturing ,drinking,cosmetic,electronic products and so on. 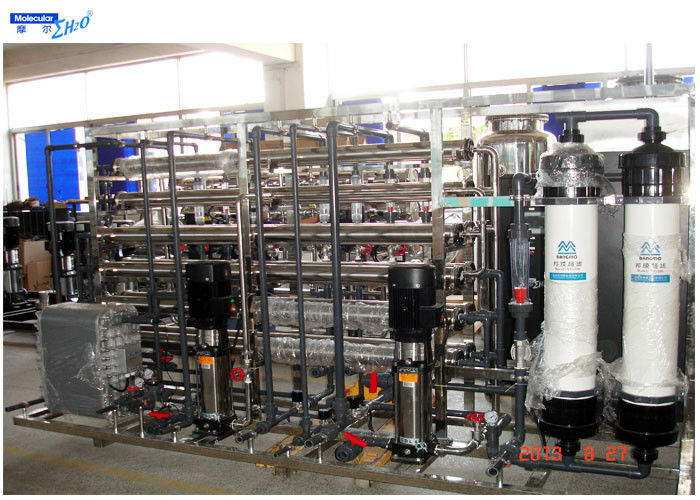 We can take pretreatment such as multimedia filter,active carbon filter,softener filter or UF filters,precision filter ,reverse osmosis filters ,EDI and UV or ozone or heat exchanger to disinfect. Feed water- Feed water pump- Multimedia filter- Activated carbon filter- Softener/Scale inhibitor device/UF filters- Precision filter- High pressure pump- Reverse osmosis unit- Pure water tank. 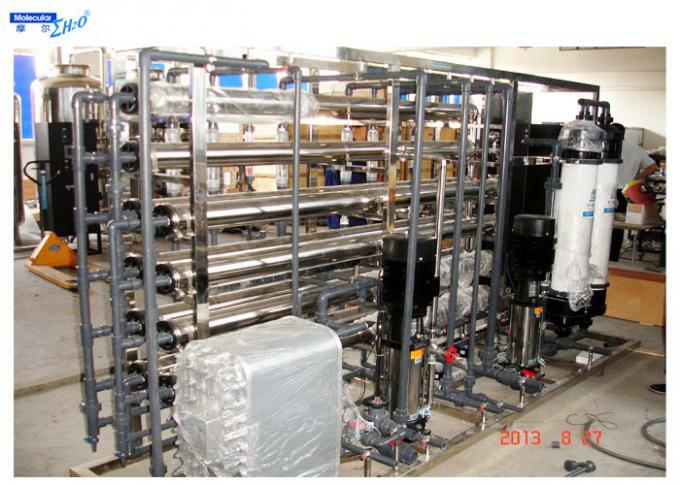 Feed water- Feed water pump- Multimedia filter- Activated carbon filter- Softener/Scale inhibitor device/UF filters-Precision filter- 1st stage high pressure pump-1st stage reverse osmosis unit- 2nd stage high pressure pump- 2nd reverse osmosis unit- EDI-Ozone disinfection-Pure water tank. 2. 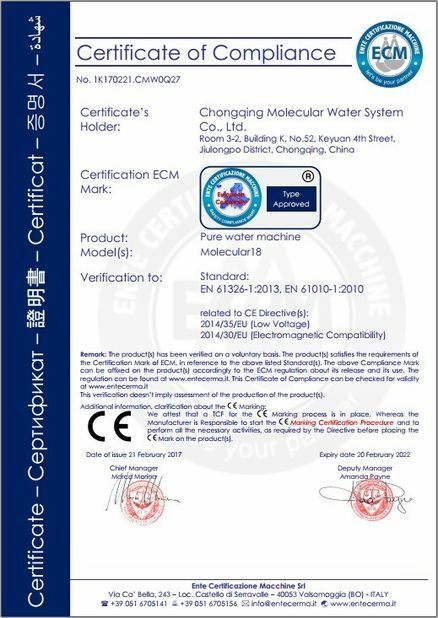 All products has ONE YEAR warranty, except the consumable items. 7. Our engineer can install the system in your place and give a training to your workers.